Is Wipro Z Nxt Be The Next Best Thing In Home Automation? Wipro is next to come up with ‘Wipro Z Nxt’, their home automation system. Our home automation system (Wipro Z Nxt) integrates lighting, air-conditioners, geysers, curtains, safety accessories, internet protocol (IP), cameras, music control and home theatre with in-built sensors to alert in case of fire, gas leakage or intrusion,” said the city-based company in a statement. The system can be managed by the owner from anywhere in the globe. 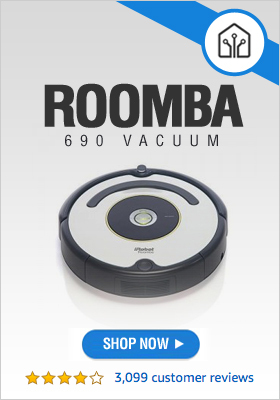 It is so far the most inexpensive one in the market and does not require anything to be replaced in the house in order to be able to set it up, not even the wiring in the house! 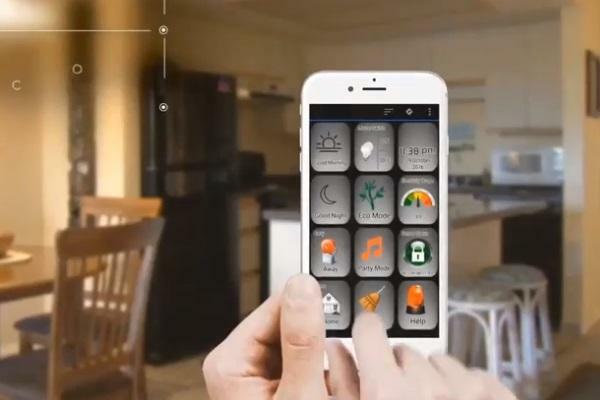 The smart home system and the appliances in its network can be controlled by an application on Android and iOS devices. It can also be operated with voice. The systems support key-less doors by letting the users authenticate the entry remotely.